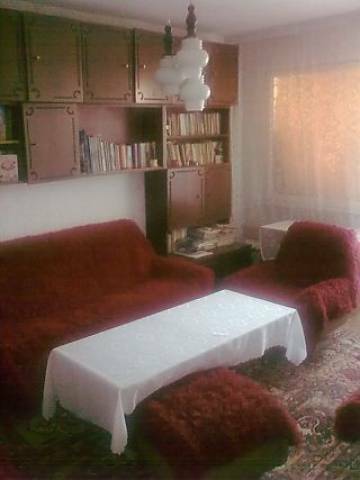 We offer for sale two-bedroom apartment in good condition in the town of Yambol. Buy apartment in Bulgaria. Good location in the town. Some furniture is included in the price.